Be sure to inquire about out free pick up and delivery guarantee, as well as our convenient shop-at-home service! A well-crafted piece of furniture stands out for its seamless connectedness and beautiful design. That kind of upholstery in Newbury, MA is a hallmark of Landry Home Decorating. 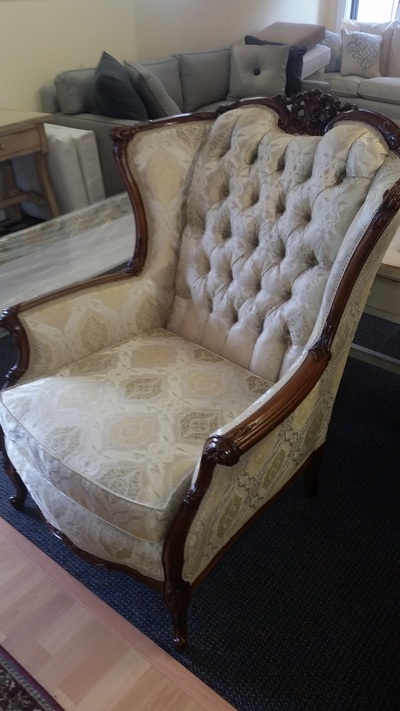 You'll never find the ragged lines and inevitable discrepancies in fabric when you choose our team for your reupholster project. From heirloom refurbishment to custom made furniture, mass-produced furniture doesn't hold a candle to the durability, attractiveness, and design of custom made pieces. We offer carpets, slipcovers, custom built pieces, and so much more! Make your furniture a family keepsake that will last for generations by working with us. Maybe you're renovating your home, redecorating, or just want to freshen up your furniture. 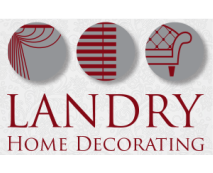 Regardless of your vision, Landry Home Decorating is ready to help you turn it into a reality. When you come into our showroom, you'll have access to an extensive collection of fabric swatches. Once you've chosen the pattern or patterns that make sense to you, we can get started on your project. We have extensive experience in reupholster projects for older pieces of furniture, new builds, and a wide range of other interior decorating services. 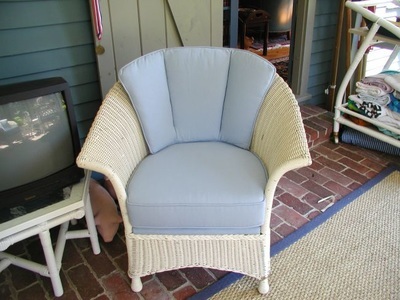 If it's time to breathe fresh air into your upholstery in Newbury, MA, don't hesitate to reach out to us. 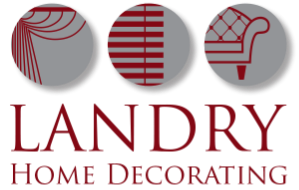 We feel confident that our craftsmanship, service, and attention to detail will make us your new go-to interior decorating resource. Backed by our limited lifetime guarantee, you can have peace of mind that your furniture is in good hands when you choose to work with our team. Whether you're ready to start on a project or you're just looking for some information, we look forward to hearing from you about our services in upholstery. Newbury, MA families can call us at (978) 532-0907 for more information.